The GRK sheet music cabinets are a functional, attractive home accessory for storing sheet music and music books. 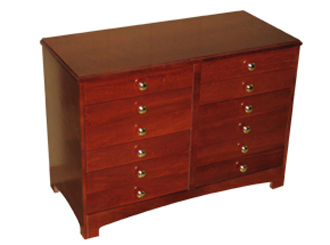 Professional quality furniture, the cabinets are manufactured in Ohio, using high quality wood and craftsmanship. 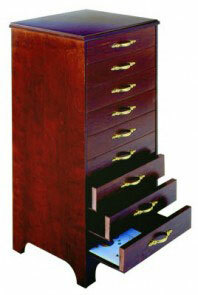 The cabinets are available in four different models, and in ebony, ebony high polish, dark walnut or dark mahogany.